The most important thing is that you like what you see. Every couple is different and we are committed to taking consistently beautiful photos that capture their individual style and personality. For over a decade Husar Photography founder Chad Husar has shared the joy and excitement of hundreds of Chicago weddings by following a simple philosophy: a photo should not only capture how the wedding looked, but how it felt. Wedding planning can be stressful but wedding photography doesn't have to be. Whether rain or shine, we know how to capture the beauty of your wedding day with our relaxed candid style. "They captured every big + small detail and moment so beautifully, that our memories of the wedding are so vivid. The photos reflect all the joy and excitement we felt." Your home is the backdrop of your relationship. Our rich-styled urban photoshoots use Chicago's most beautiful landmarks to tell the story of your wedding in a way that is natural and fun. Wherever you call home, we make sure your photos reflect who you are and where you come from. "Chad is the absolute best!!!! He is a fun and super sweet guy who puts you at ease immediately (which is so important!). 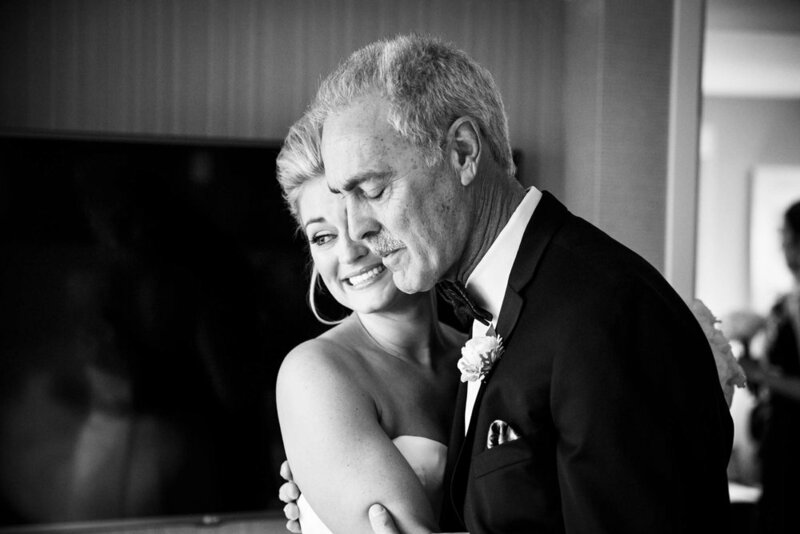 He fit right in with my friends and family on my wedding day, and he made John and I feel so comfortable in front of the lens, and that DEFINITELY comes across in our photos"